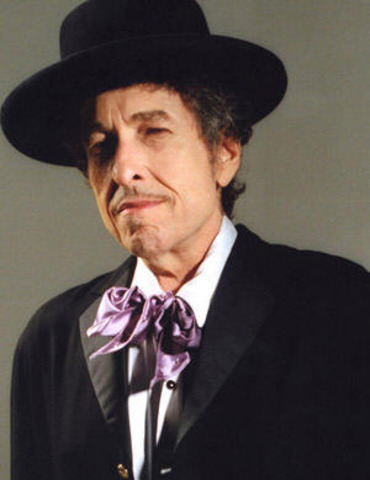 His first album, Bob Dylan, is released. Selling only 5,000 copies, it made only enough money to break even. 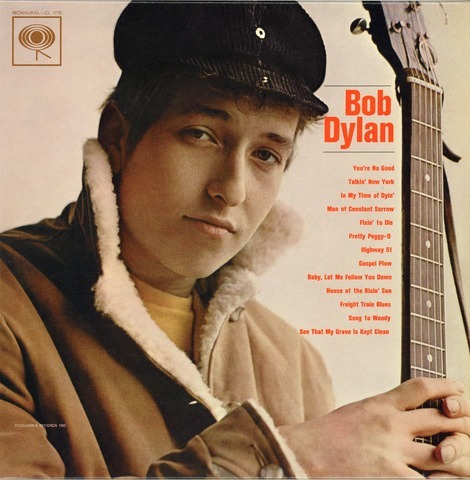 This album consisted of popular covers of blues and folk music, he has yet to start writing his own songs. 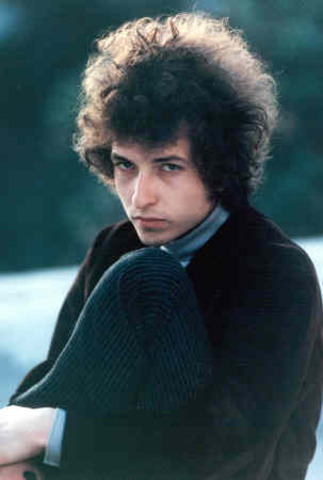 In August of 1962, Bob Dylan legally changed his name from Robert Zimmerman to Bob Dylan. 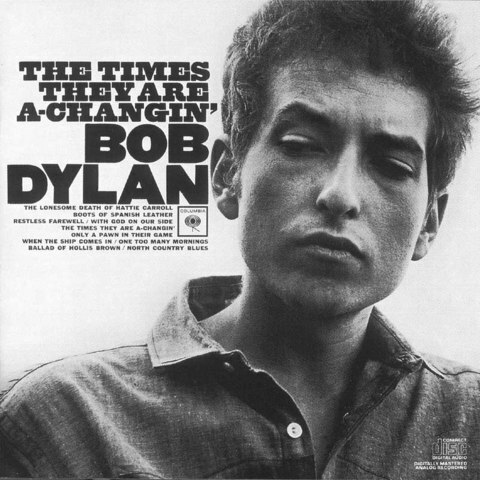 In 1963 Dylan released his 3rd album, and one of his most well-known in history, Times They Are a'Changing. This album pushed him to the front of the civil rights movement and he became increadibly involved in politics during this year, performing at protest rallies all over the country. 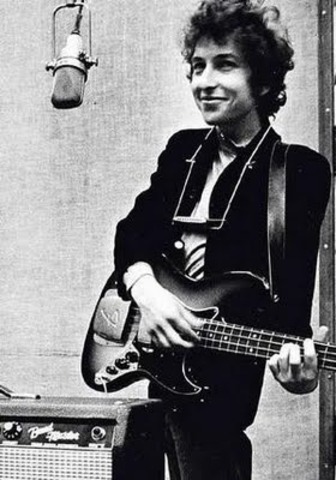 In April 1965, Dylan released his first album which featured electric instruments, changing his style of music forever. A single from this album, "Too Much Monkey Business" had a music video, one of the first in history. 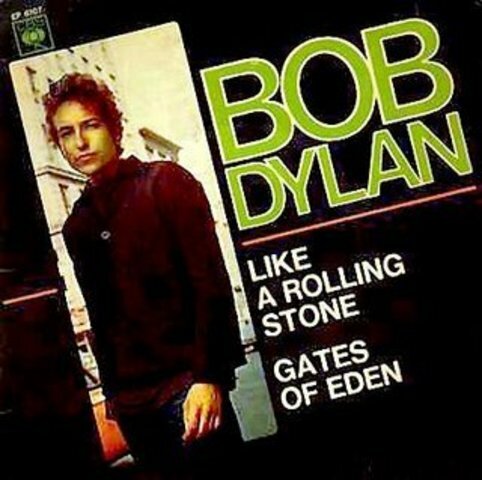 In July 1965, Bob released his hit single "Like A Rollin' Stone", reaching No. 2 in the US and No. 4 in the UK in under a month, this is definitely his biggest song in history. Bruce Springsteen had this so say about the song, "that snare shot sounded like somebody'd kicked open the door to your mind". 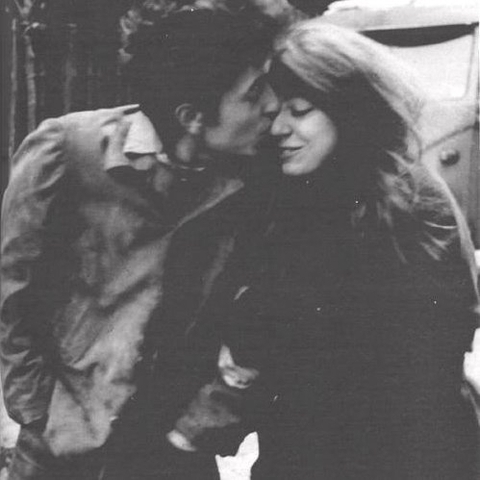 Bob and Sara dated for a little less than a year before they secretly got married in 1965. They had 4 kids together. Having finally kicked his drug habit, Bob is feeling refreshed and ready to start anew. With declining album sales, he's decided to begin the 'Never-Ending Tour'. He has planned this tour to last 5 years and bring him all over the world. 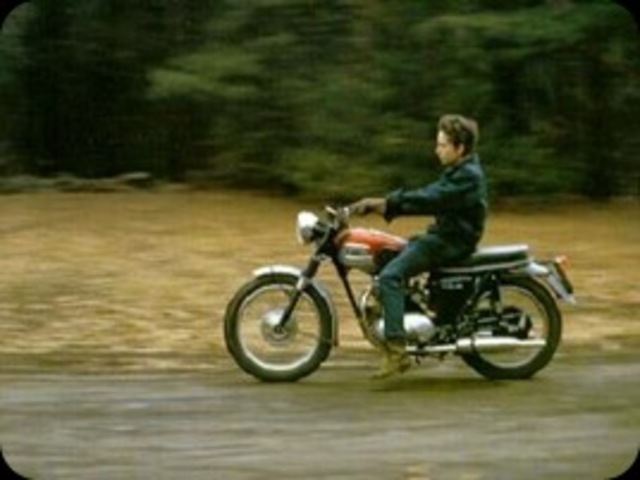 He will write new material on the road and test it out on his audience as he went. He planned to travel across the world, and then travel back, going through all of the same cities on his return, seeing if ticket sales increase with his re-rising popularity. Dylan crashed his motorcycle, fracturing several vertebrae and causing severe hand damage. He completely withdrew from society to recover and ended up not touring for 8 years, although he did eventually go on his "Never -Ending Tour", with some modifications to his original plans. 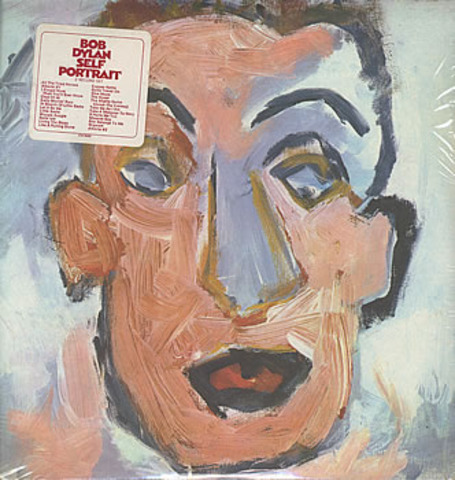 Early in the 1970's Dylan released a double LP, titled Self-Portrait. It was one of his most poorly recieved albums to date. 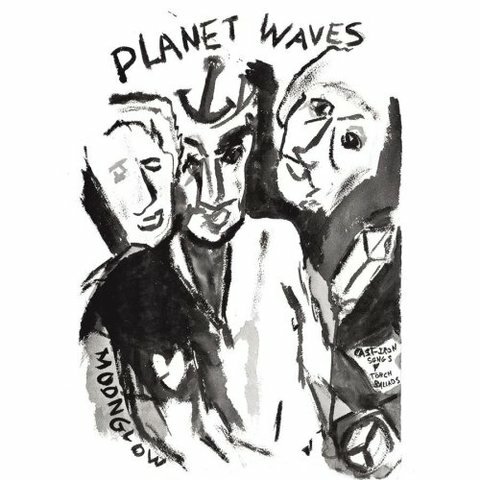 In 1973, after recovering from his accident, Bob signed with a new label, and began working on his new album, Planet Waves, which would feature the song 'Forever Young' one of his most famous songs. 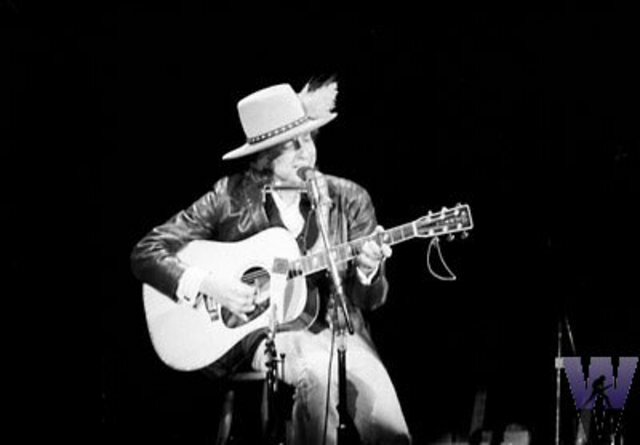 In Janurary 1974, Bob returned to touring, finally feeling recuperated enough to be back on the road. He had taken a 7 year break from touring since his accident. 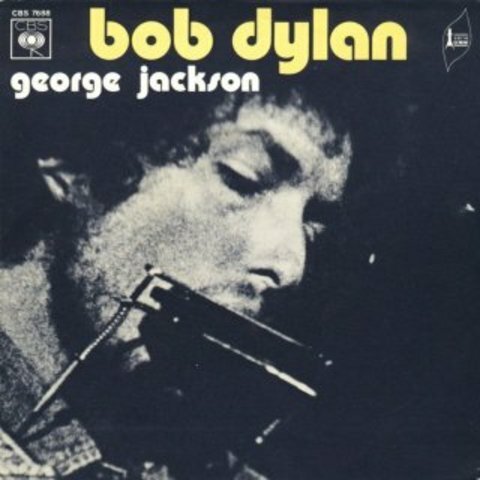 Dylan recoded this single in just one week. Going back to his old themes, this song is mainly about protest and political issues, mourning the killing of 'Black Panther George Jackson' earlier that summer. After a rocky 12 years of marriage the two decided to seperate, they had a good understanding of eachother and are still friends. They came to a mutual custody agreement. After taking a couple of years off from touring, he started back up again early 1978. Doing 144 shows all over Europe and Asia, he performed for well over 2 million people. 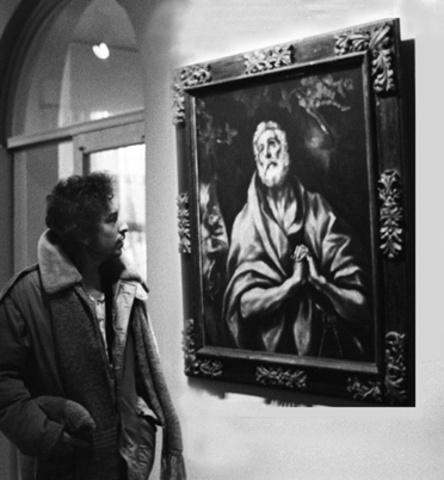 In the late 1970's Bob Dylan decided to change religon, no longer Jewish, he proclaimed to the world that he was now a 'born-again Christian'. 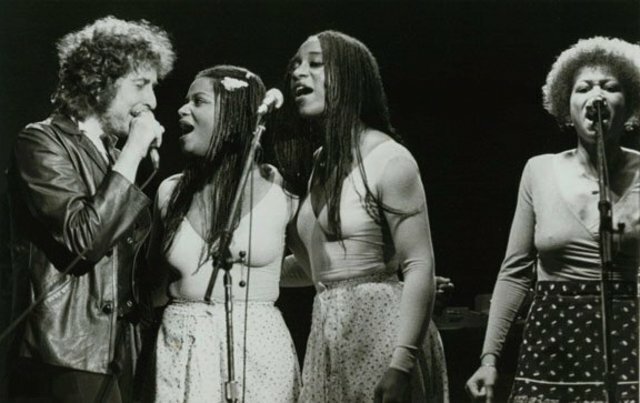 Bob marries his long time backup singer, Carolyn Dennis, in June 1986. 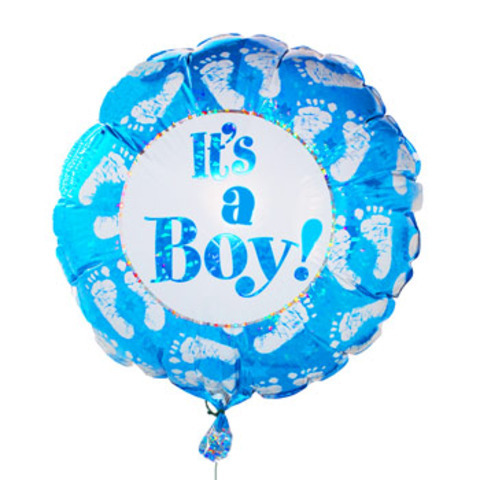 Their only child was born January 1986. After 6 years, the two got a divorce, October 1992. 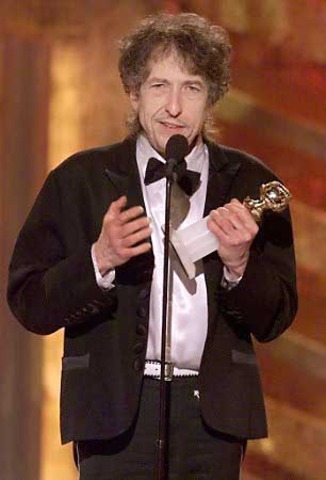 Bob Dylan wins his first Oscar for his song "Things Have Changed". Dylan won his first Academy Award in May 2001. 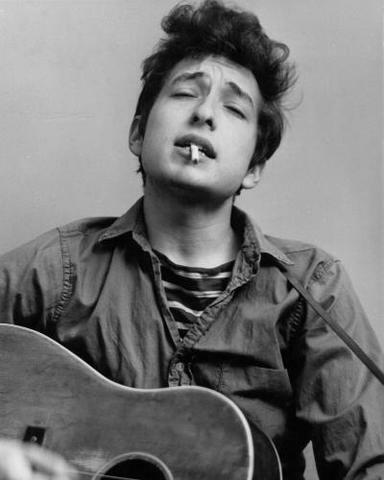 Early 1961, Bob moved to New York to pursure his Folk Music career; playing mostly in small clubs, building his reputation as he went. During this 7 month span, Dylan developed a heavy drug habit, doing everything from meth to heroin, claiming to have a $25 a day habit. He claims to have gotten into the drugs because of his touring, he was incredibly stressed from being on the road for 5 years. 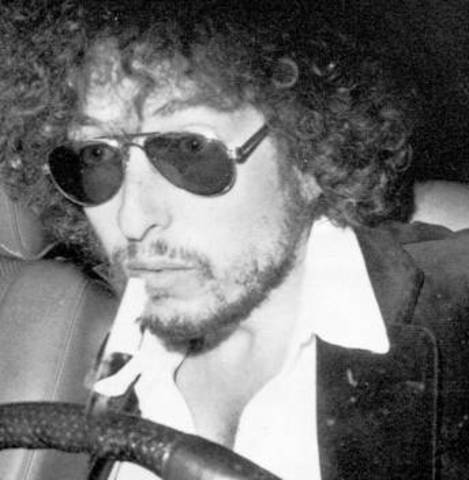 According to interviews from April 1966, he kicked his habits while in New York City, although Dylan is notorious for lying to reporters. Dylan started the Never Ending Tour a bit later than expected, but he is still performing to date. They have performed over 2,300 shows in the last 23 years.